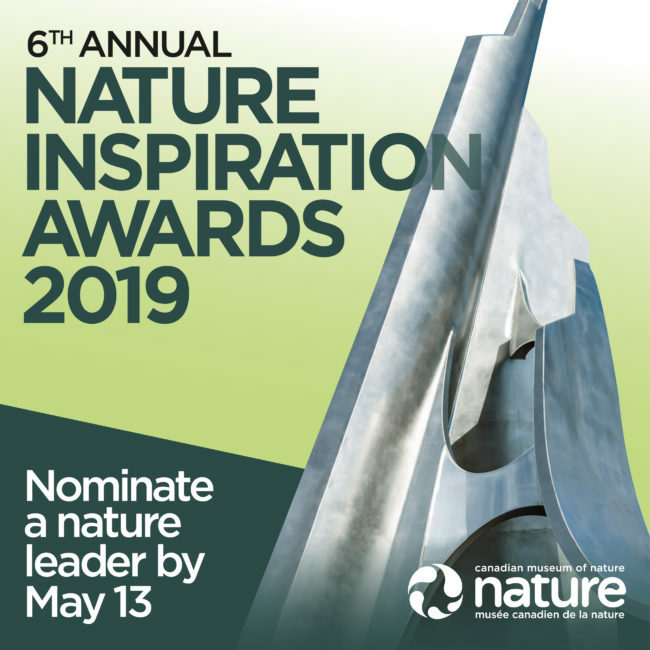 ON Nature is Ontario’s award-winning magazine for naturalists. 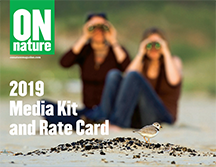 Published quarterly by Ontario Nature, ON Nature brings readers closer to nature by exploring Ontario’s natural areas and wildlife and providing insight into current environmental issues. ON Nature features in-depth articles by nature specialists and stunning colour photography. ON Nature readers are members of Ontario Nature. They are committed to conservation, loyal to the magazine and responsive to advertising. Active outdoor enthusiasts, they spend their leisure time discovering, exploring and enjoying nature – birding, hiking, camping and travelling. 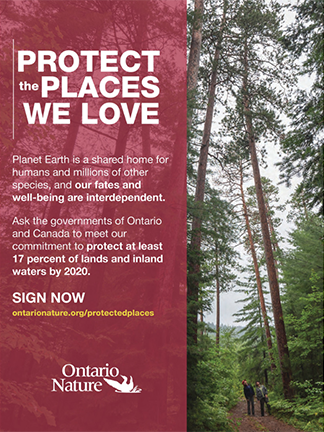 Ontario Nature is a respected, non-profit nature and conservation organization, founded in 1931 as a voice for the conservation of Ontario’s natural heritage. 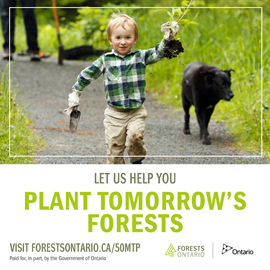 The Ontario Nature community includes more than 30,000 members and supporters and 150 community member groups.